Here at Slim Vape Pen, our goal is to bring you innovative tools and gadgets that make it more convenient than ever for you to enjoy getting your nicotine fix or puffing on something delicious. 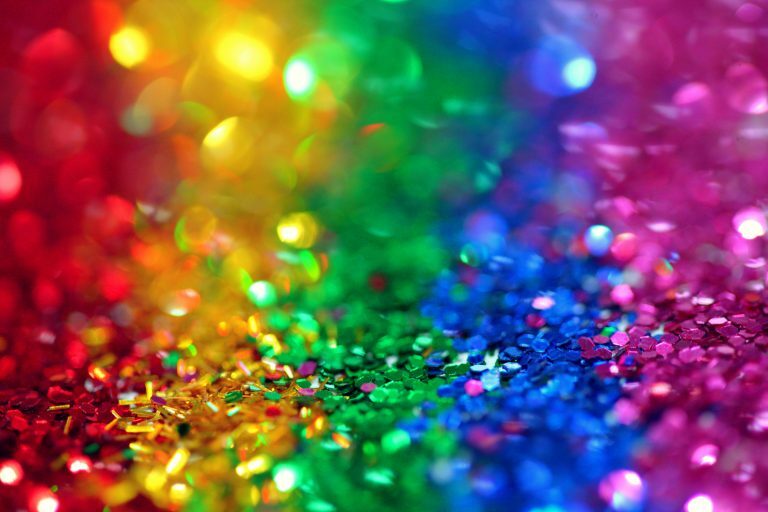 We search the web for products that are going to give you the most enjoyment as well as a great alternative to smoking cigarettes, herbs, hookahs, or other conventional items. Not that there is anything wrong with these things! 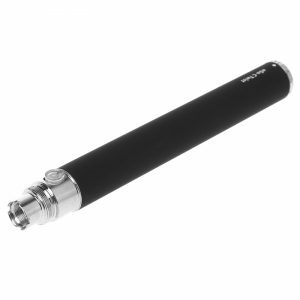 Portable Vaporizer Pens are just much more convenient, taste better, and give an awesome experience. 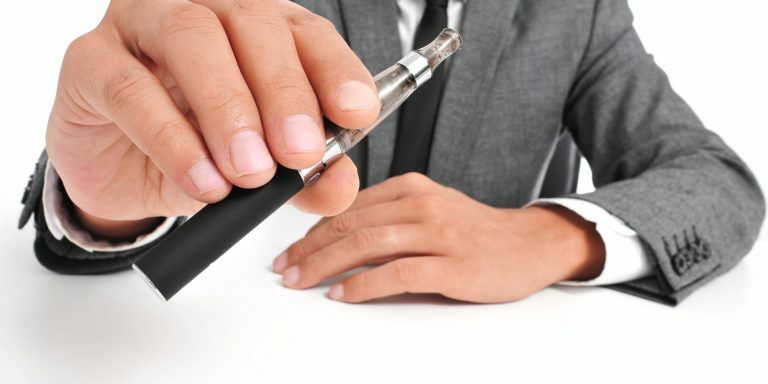 It’s no wonder that so many people who love hookahs are discovering the pleasure of electronic hookah pens! What is an eGo T Hookah Pen? Mouthpiece: The mouthpiece, obviously, is the part that you put in your mouth when you take a puff from your vape pen. 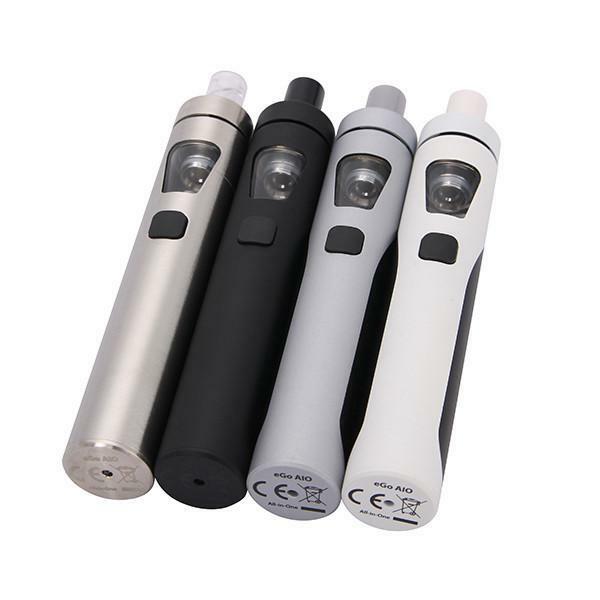 Sometimes these are removable and interchangeable (atomizer), and sometimes they are fixed to the clearomizer. 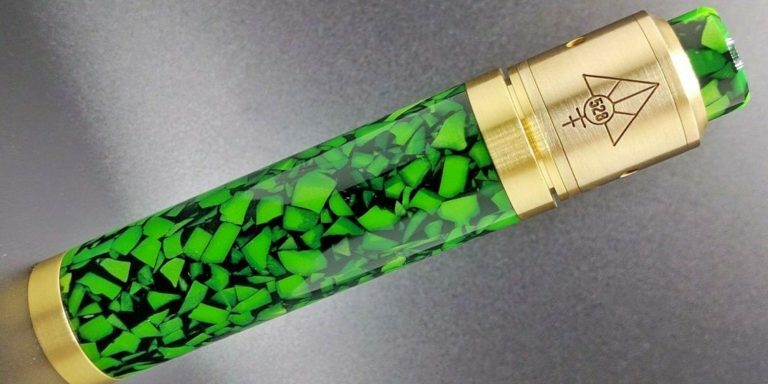 Clearomizer tank: The clearomizer tank holds your e juice. 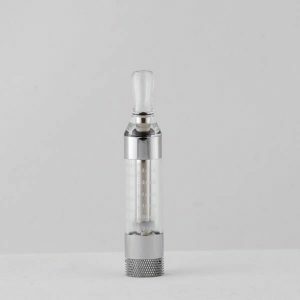 The eGo T clearomizer tank is completely clear so you can easily see how much e juice is in it. The clearomizer tank also comes apart into three pieces (for easy cleaning). 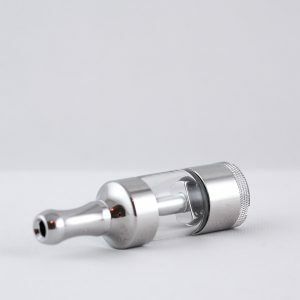 Within the clearomizer tank are the atomizer coil/base unit. 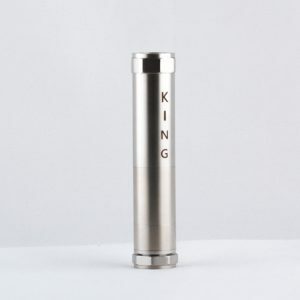 Atomizer coil: The atomizer coil is the part that heats up and turns the e juice into vapor. A wick draws the e juice from the clearomizer tank to the atomizer coil. 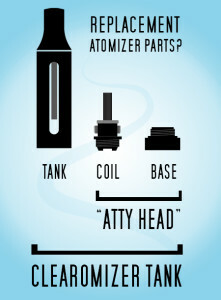 The atomizer coil is screwed onto a base unit (see picture below). 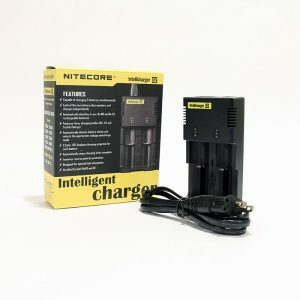 Battery: The battery, of course, is the part that you charge with the charging cord, and that sends electricity through the coil when you push the button. What is it like to use an eGo T hookah pen? First of all, it is much easier and more convenient to use an eGo T hookah penthan to use a regular hookah. 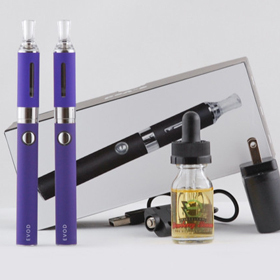 All you have to do is fill your hookah pen or vape pen up with e juice once, and you are set for a long time. Just push the button and you are ready to go. 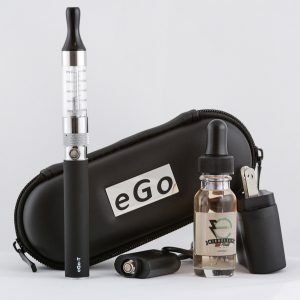 The eGo T hookah pen also uses delicious e juice, and you can experiment and try many different kinds of e juice to see what variety is going to be your favorite. 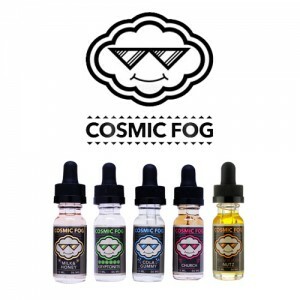 This is similar to all the different sweet flavors of shisha that you can buy, except that there are if anything even more flavors of ejuice than there are of shisha. 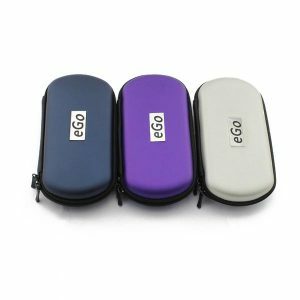 How does the eGo T hookah pen compare with a regular hookah? The two are simply different experiences. You may love the hookah pen when you are out and about, and then still want to use your regular hookah when you are at home relaxing. This is completely fine. There is a certain magic to the experience of using a real hookah. While the hookah pen gives you the same amazing taste, the same nicotine, and much more convenience, it does not replace the ritual you have to do to smoke a hookah and the way the hookah forces you to slow down and really savor the moment. When you set up and smoke a regular hookah, there are some very specific steps you have to follow. You have to fill up the hookah with water. You have to pack the bowl with shisha, which is flavored tobacco sweetened with molasses. You have to put the bowl guard on, light a coal, and place the coal on the bowl guard so that it will ignite the shisha. Then you sit in front of the hookah, take one of the hoses, and puff away at it. The smoke from the bowl bubbles up and through the water that fills the hookah. This bubbling is very comforting and enjoyable for hookah smokers. It makes the smoke much smoother and much purer. The water also makes the hookah smoke much cooler so that it will not burn the back of your throat. You can share a hookah with friends. In fact, this is the way many hookahs are designed. Hookahs with two or more hoses are created so that people can sit around the same hookah and share the smoke together. Each person might have his own mouthpiece, but the bowl of tobacco is communal. All of these descriptions of the hookah experience do not even address questions such as how the hookah smoke tastes and what effect the nicotine has. The fact is that good flavor and a nicotine hit come from many different smoking or vaping apparati, including the eGo T hookah pen. What is special and different about the hookah experience specifically is this whole ritual of setting up and enjoying your hookah. You should definitely keep your old hookah around because puffing away at individual vape pens does not have the same communal charm. So the enjoyment of the hookah itself depends in a large part on the whole experience. But when you are out and about, living your life, you don’t have time to set up your hookah just for a puff or two. That’s where the hookah pen comes in. 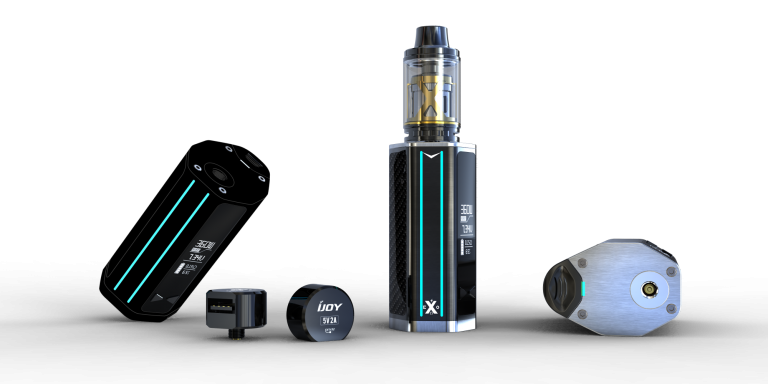 It has the same great flavor as your hookah – in fact, you can specifically pick e juice flavors that taste like your shisha flavors – and you can carry it with you and vape as you want to. We’re not trying to take away your relaxing evening around the gently bubbling hookah. We’re just trying to give you a way to have a great vaping experience no matter where you are or what you happen to be doing!